What is the best skill of a one-armed warrior lady? To use a living sword to chop off the limbs of their monster enemies, be they three-faced, four-armed, or six-legged. Or at least that’s what we’re supposed to believe based on the trailer of the upcoming Severed game. Brought to you by the creators of the hit multiplatform Guacamelee, the new game is a first-person action game with a unique theme. Players interested in fighting an army of supernatural beasts should know that Severed hits the PlayStation Vita on April 26th. It features an uncommon art style and a particular gesture-controlled gameplay that fits perfectly with the Vita’s hardware capabilities. At its core, Severed is a dungeon action game that we’ve known about since 2015. Combat scenes are bridged by exploration sequences and various puzzles for the player to solve. With the help of a touch-driven interface, users must observe the attack patterns of each enemy they encounter because they each present unique challenges requiring different counterattacks. Probably the most weirdly attracting feature of Severed is its unusual dismemberment mechanic which encourages players to focus on chopping off the limbs of their targets during combat encounters. Players gain attack openings if they sever specific appendages of their enemies, who will then be thrown off-balance. After you defeat an enemy in Severed, you get to loot them of their equipment, which can prove useful in future battles. Before it started developing Severed, Drinkbox Studios launched the critically acclaimed Guacamelee, a side-scrolling game based on classic platformers like Castlevania: Symphony of the Night and Super Metroid. Even though the original release brought Guacamelee only to the PlayStation 3 and PS Vita, the company later made it available for the PlayStation 4, the Xbox One, and Wii U in an expanded edition. 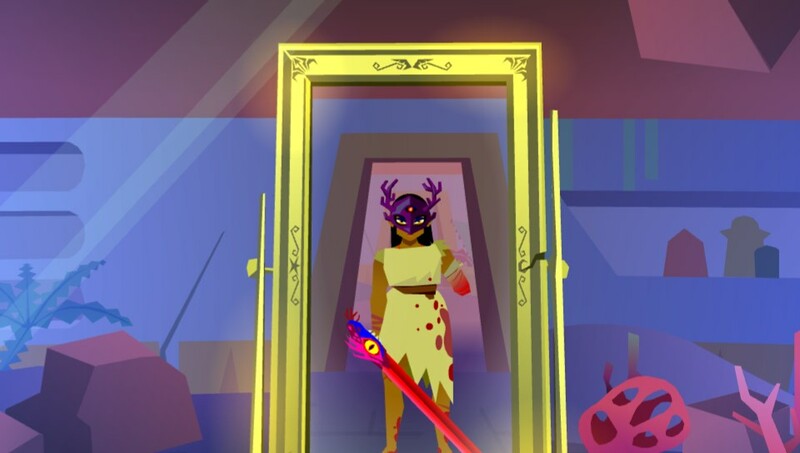 After Guacamelee’s success, Drinkbox Studios spent a lot of time editing Severed, hoping to produce a worthy follow-up. According to Graham Smith, COO of Drinkbox, Severed was supposed to be launched in the spring of 2015. However, after presenting an early demo of the game at PlayStation Experience in December 2014, the team decided there was a lot more interesting ideas that could be incorporated into the gaming experience. Here we are a year later, but Drinkbox is “really happy” with how Severed turned out, after months of polishing and packing in as much as possible.